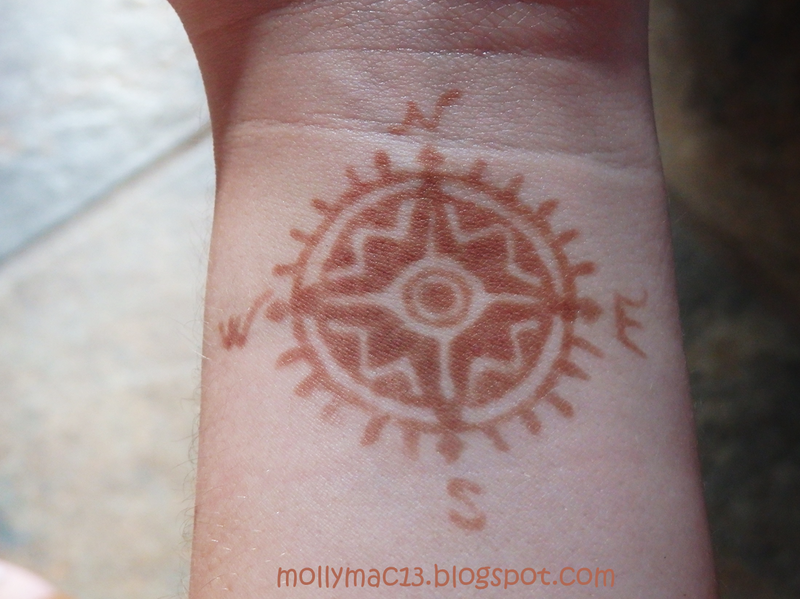 I have a confession: I've gone a bit crazy with henna lately. This interest was sparked by an upcoming event in a neighboring town. Each year they host a festival celebrating what once was and the present. Basically it's promoting the good ol' community mentality and values. This event includes rides, games, live music, improv shows, food that is so unbelievably mouthwatering, and a road lined with a variety of booths. All of the booths raise money for either a local business or charity. One of the booths will be raising money for veterans in the area. Their niche to get people to donate will be an opportunity to get a henna tattoo done, delicious baked goods, and competitively priced water bottles. Regardless, I felt the need to practice my henna skills before being posted up in the booth, so I stopped by an Indian store to pick up the paste. With that I've been designing away and have probably been a bit too eager with it all. 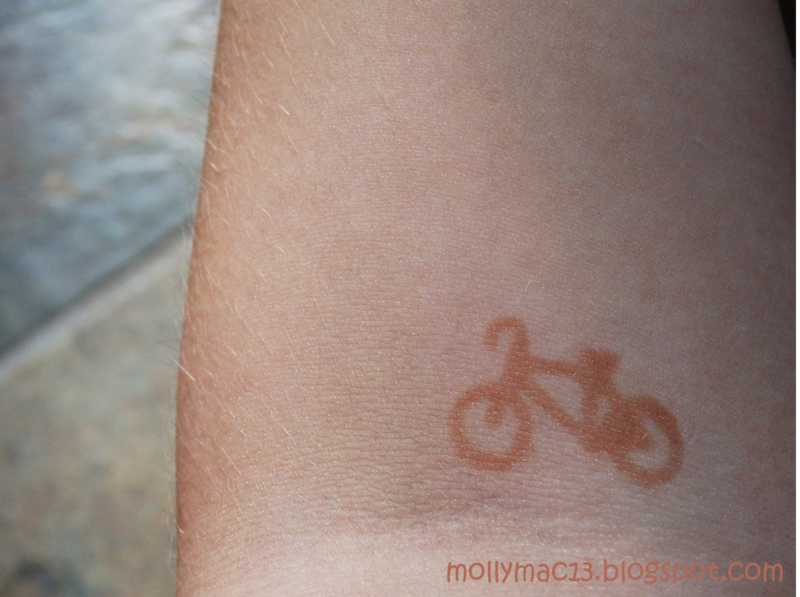 Gosh, give it a few more days and I'll probably have a sleeve of henna tattoos! 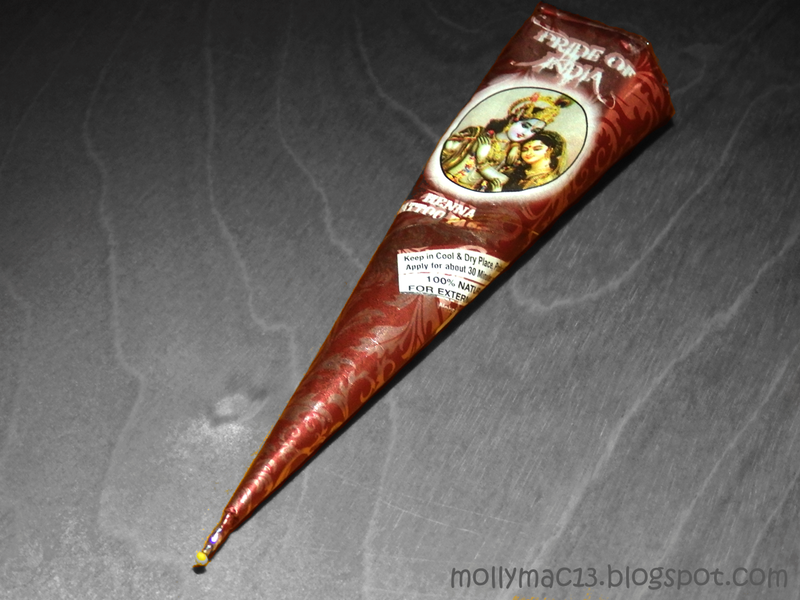 I was just talking about Henna (henna hair-dye, more specifically) with my friend yesterday and it's interesting to see a post about Henna today like this! I'm totally in love with your bike design as well as the second design. Good designs! I was first expecting the arabesques we usually see and then bam! The bicycle! I love the last one on the ankle. Great post! I love the little bicycle, so cute! 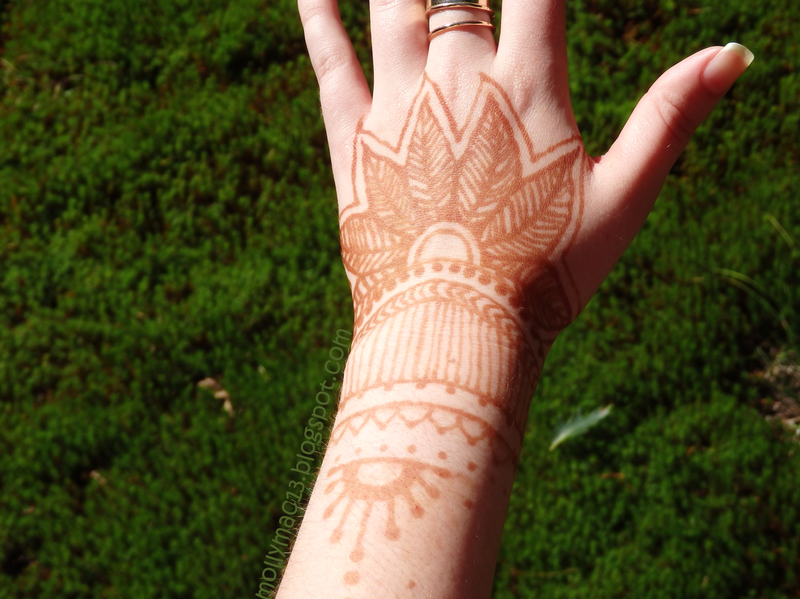 Omg, this is awsome, I was thinking of getting that henna for tattos, I'm glad it work fine I'm getting it as soon as I find the place! Those are great!! 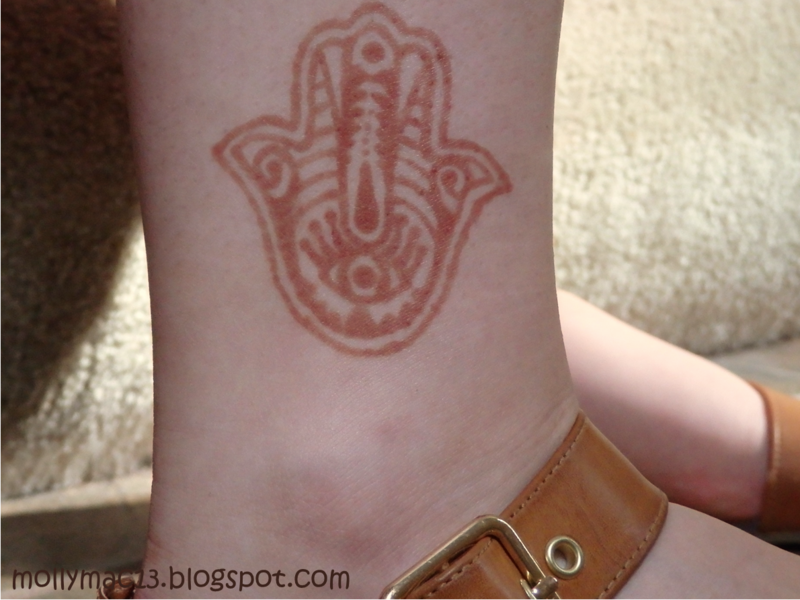 I've never thought of putting henna tats on myself. Just followed your blog dear! We'd love to have a play round with henna, it always looks so pretty! Wow I like it!!! nice blog! !